With the average cost to hire an employee at an all-time high and roughly one-fourth of new hires leaving before they celebrate their one year anniversary, effective recruiting and onboarding has an even bigger impact on your bottom line. Luckily, we’ve uncovered the research you need to fuel successful talent acquisition and management. 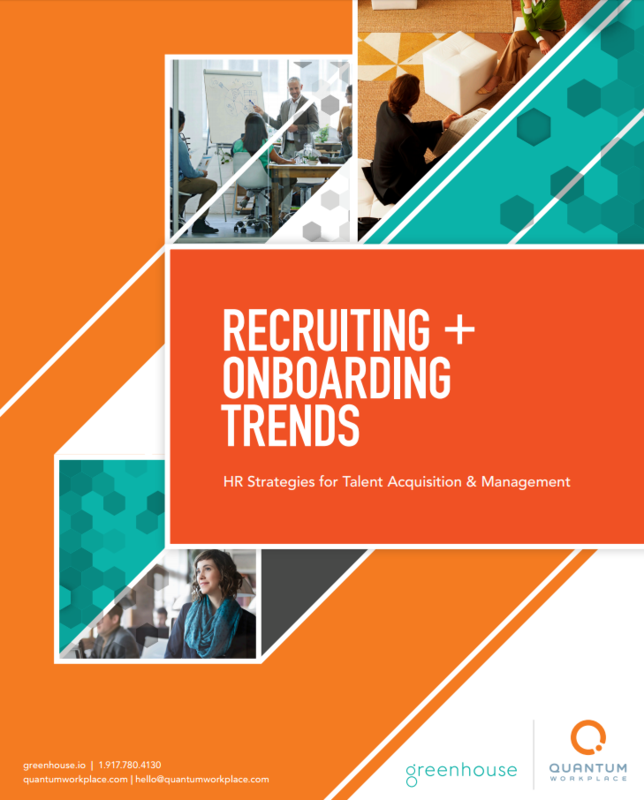 This ebook uncovers common recruiting and onboarding trends and offers expert advice on how to optimize your strategies for talent fit, new hire engagement, and long-lasting employee retention.